Raung (East Java): (12 Aug) Small ash emissions continue. This morning, a plume of ash approx. 500 m high drifted 15 km to the west of the volcano. 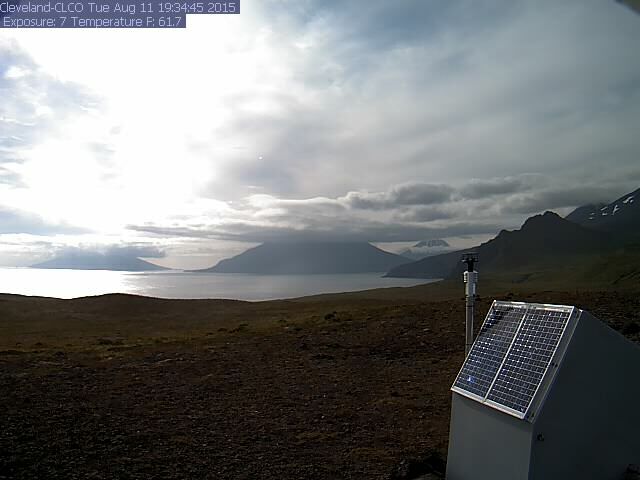 Cleveland (Aleutian Islands, Alaska): (12 Aug) No unusual activity of the volcano has been detected over the past days. Only a small steam plume from the summit crater where a new small lava dome is present could occasionally be seen in the past days.